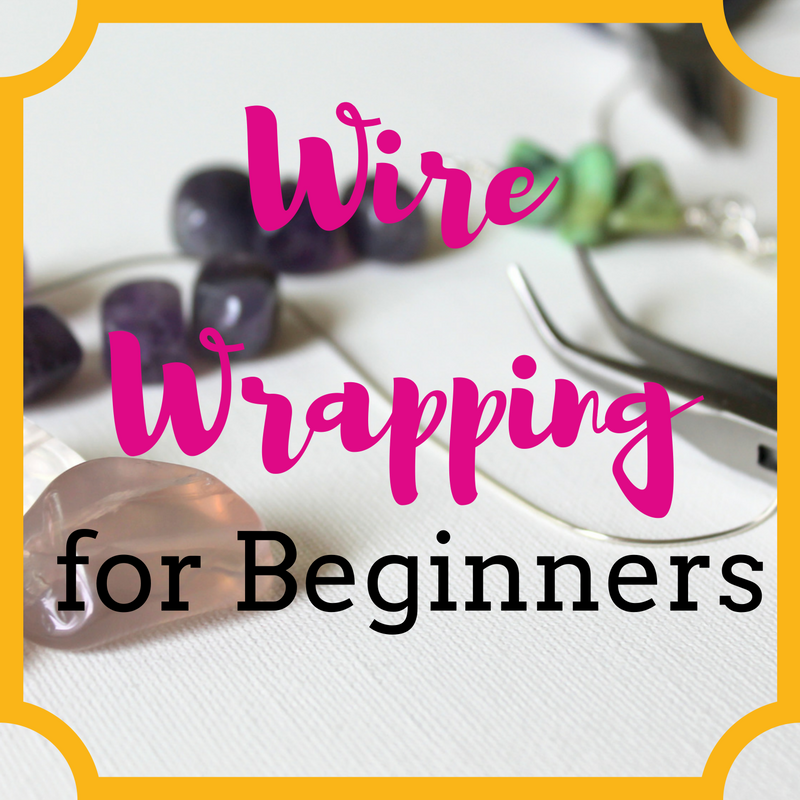 This is Part 1 of a 3 Part series to give you a bit of insight into how Rediscover Your Creativity & Make Jewelry eCourse works. Today is the creativity booster. 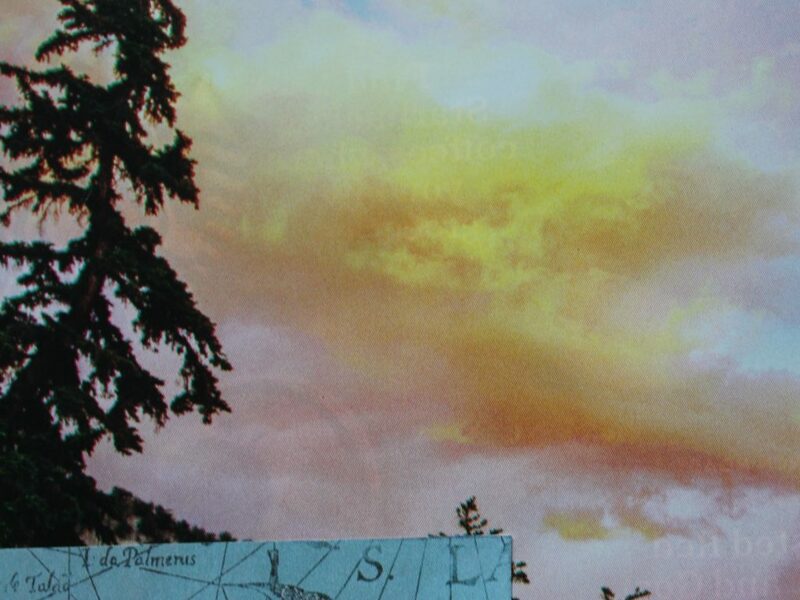 Have you ever noticed that when a song you love comes on you feel more joy and energetic? Well, music does more than just lifts your mood, it also can help with focus and boost your brain waves to increase your creativity. There was a study in 1996 that proved when participants listened to Mozart, creativity soared. 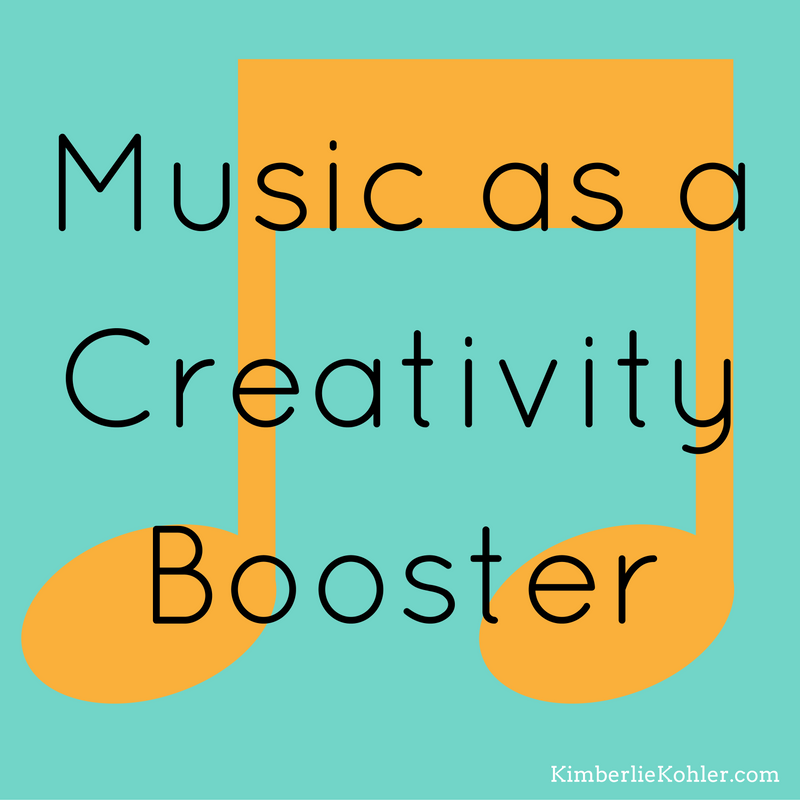 Even if you don’t particularly like Mozart or classical music, music can really enhance your creative time. If you listen to music that is nostalgic it can take you back to memories that you may have forgotten. You can use those memories as creative inspiration. 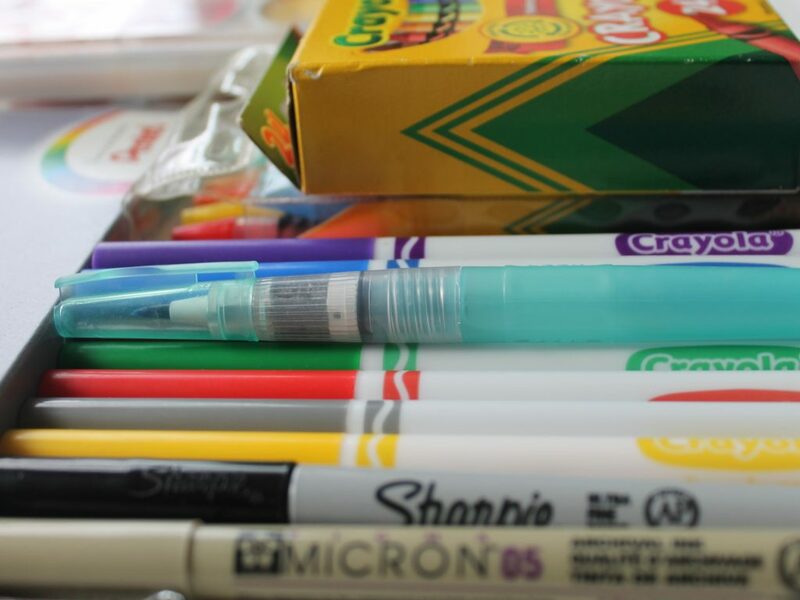 It can mark the start of your creative activity almost like a ritual. You put on the music and then you get started. You’re more focused on the activity. Even if the music itself doesn’t work as inspiration, the act of putting on the music can inspire creativity. Listen to some music and sketch while you do so. I highly recommend listening to Mozart, but if you don’t enjoy classical music I suggest that you find some music that you love. Maybe choose something from your younger years or if you need some holiday cheer, maybe choose some holiday music. Then get out a sketchpad and see what happens. 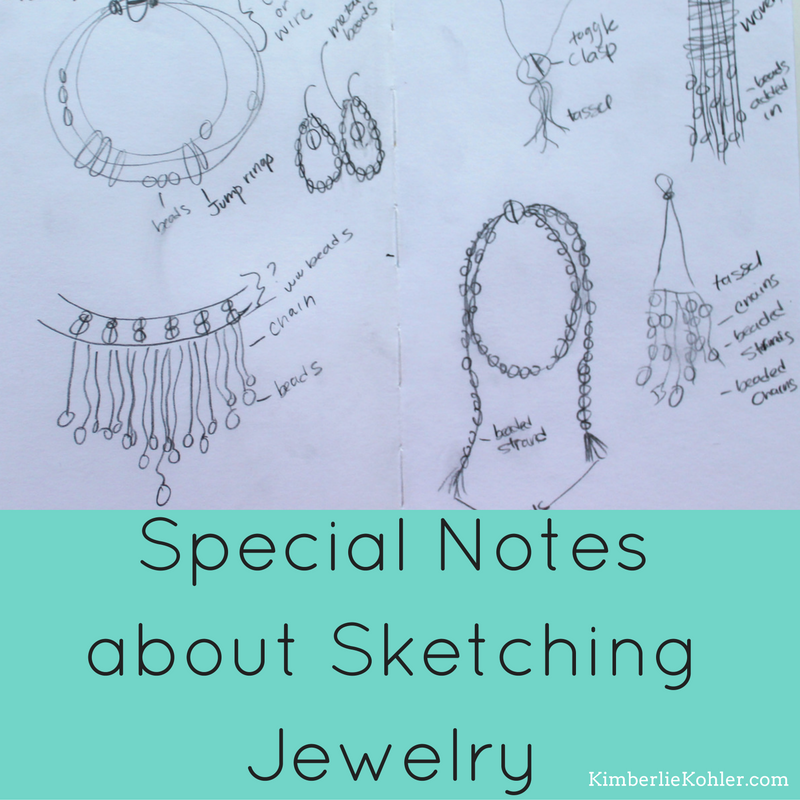 In my case, I decided beforehand to sketch some jewelry pieces and that is exactly what I did. However, you don’t have to sketch jewelry. Something else may come up that you want to sketch. This exercise is more about getting the creative juices flowing in general than about actually sketching jewelry. 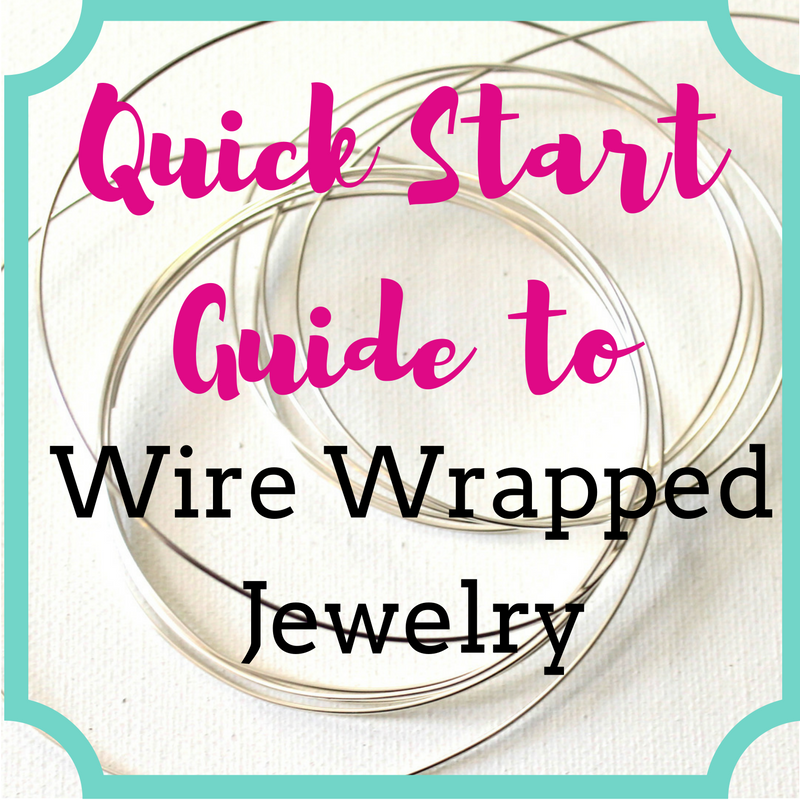 If you are new to jewelry making, it could be difficult for you to sketch jewelry because you don’t know a lot of techniques yet. BUT… that could also be liberating because you can just sketch anything that comes to mind without thinking of how you’ll make it. You can figure out the “how” later. Just get your ideas down now. If you think you cannot draw, it is okay! I can’t draw either and I sketch jewelry all the time. Simply draw it out as best you can and then make notes so you remember what you were trying to convey. Label “chain” or “beads” or whatever you need to label to remember. You might not make jewelry that looks like your drawing. It’s a starting point. You may discover what you envisioned is not going to work or you may come up with something you like even more. You could abandon the idea altogether for something else entirely. 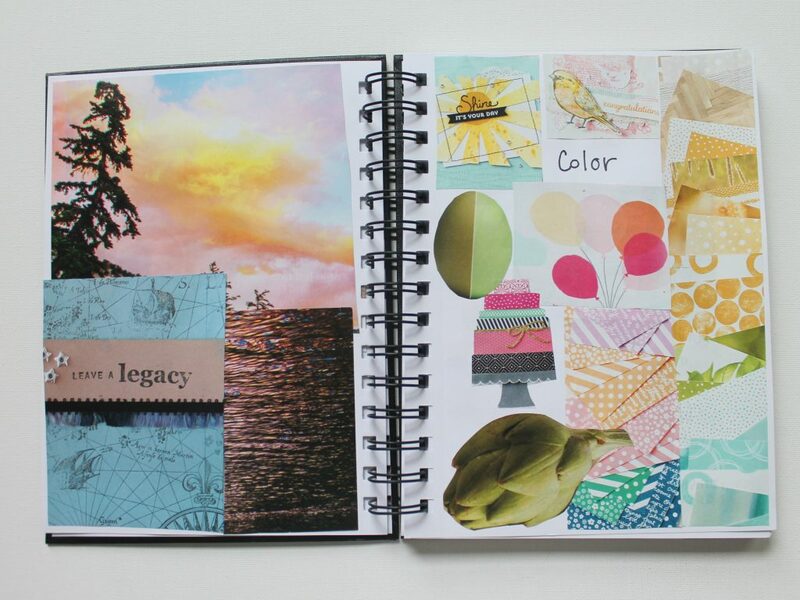 You have the idea in your sketchbook, so you’re not going to forget it. You can come back to it anytime. Now, get to it! Find some music and get sketching! 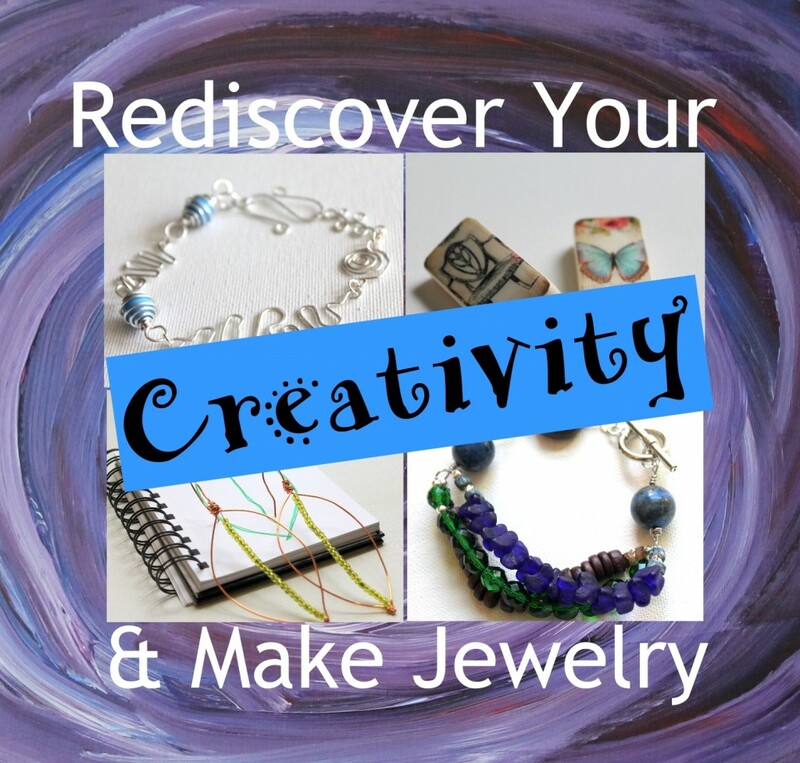 If you want a new creativity booster, jewelry skills lessons and jewelry projects each week for 6 weeks, sign up for Rediscover Your Creativity & Make Jewelry. It starts on January 2, 2017 and is a beautiful way to start the new year. 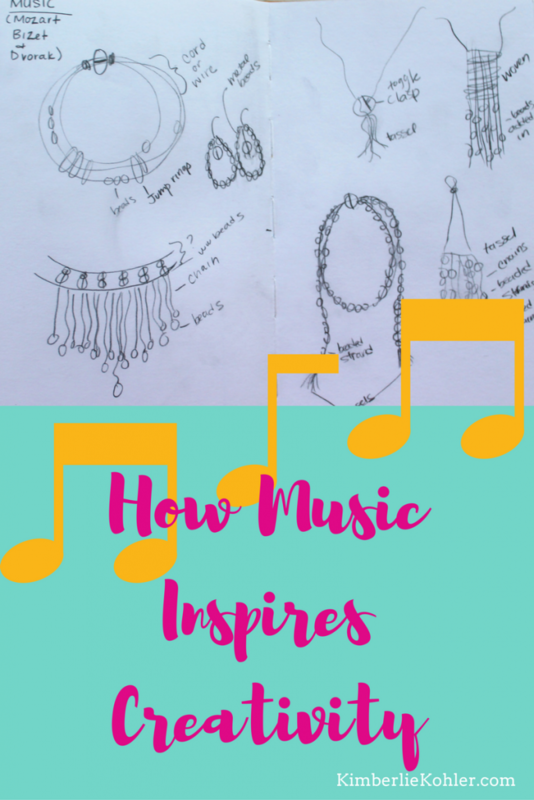 There are 21 jewelry projects in this eCourse and who knows how many you’ll be inspired to design yourself once you get the creativity boosters as inspiration and the jewelry skills lessons. Want to feel more inspired and creative? My free Inspiration Book Series will help you! 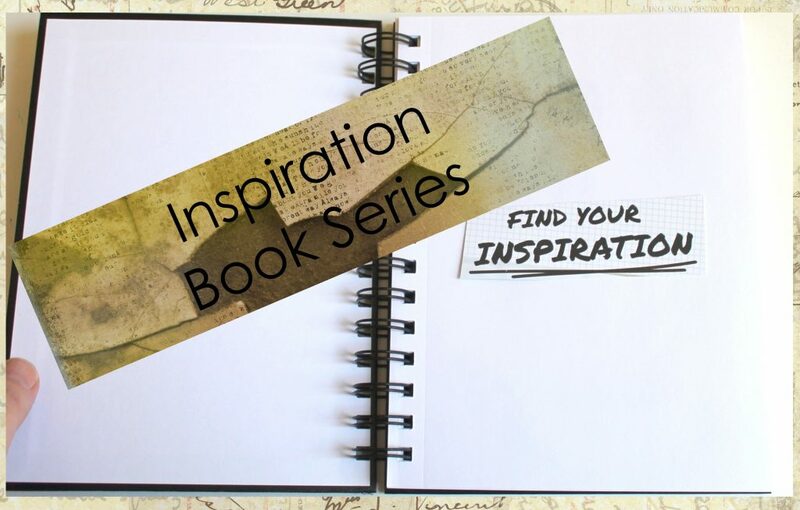 For an introduction to the Inspiration Book Series, check out the Inspiration Book Introduction. For all of the Inspiration Book Series prompts, click here. 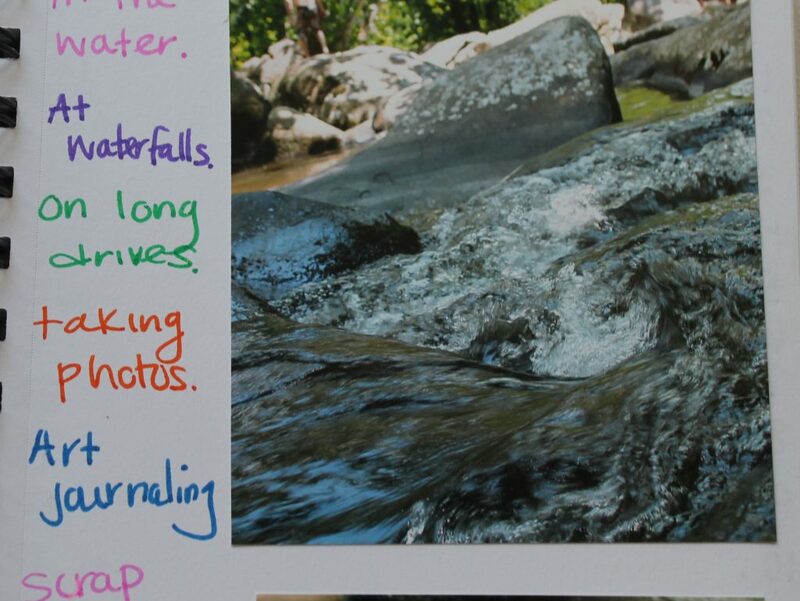 Prompt 3 is about going for a walk and paying attention to what you find. And I’m talking about physical things you find on the ground. It may be feathers, twigs and rocks or things like zipper pulls that fell off someone’s clothes. Go for a walk. This can be in your town or out in the country or even just around your own backyard. Keep your eyes open for interesting things you find along the way. I find a ton of feathers when I’m walking, but I also find twigs and random bits like zipper pulls, which I collect. Draw the item different ways on the page. Repeat as much as you like! I know that most of you are jewelry makers, so drawing isn’t necessarily your strong suit. Just give it a try! Think about the shapes of the items. Is there anything that is inspiring for your next jewelry piece? 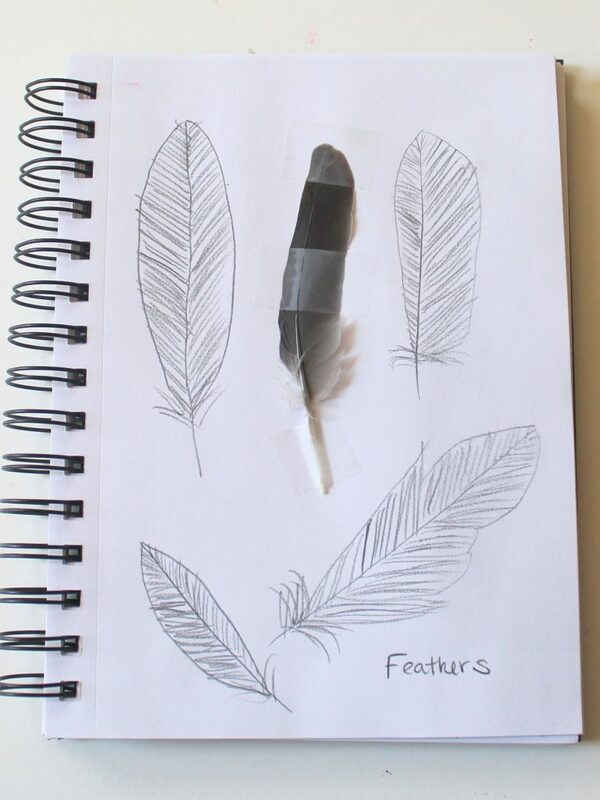 If you have ideas, sketch them in your Inspiration Book! Prompt 2: I Feel Happiest When . 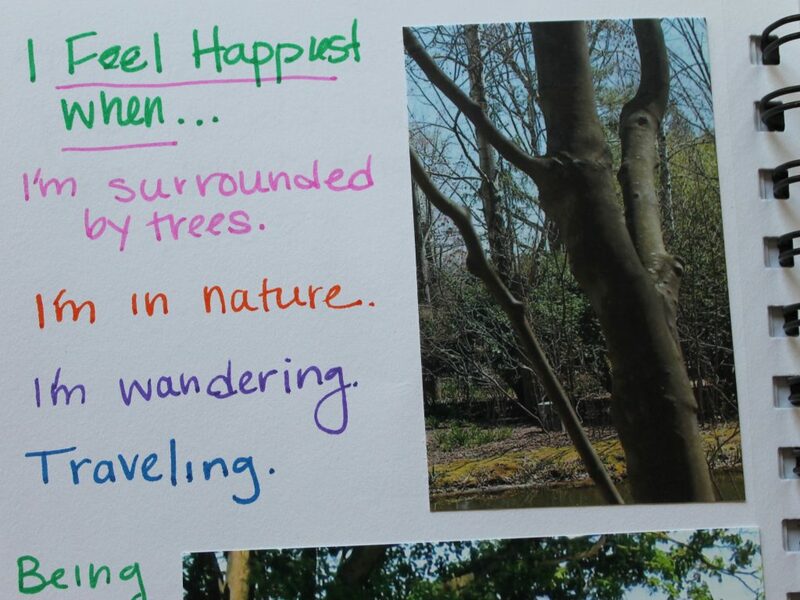 . .
Use the prompt “I’m happiest when __________” and fill in the blank. Respond in any way you like. I used photos and a list or you can use just a list, make a collage, draw or anything you think of! How can you bring more of these things into your life? Want to feel more inspired every day? 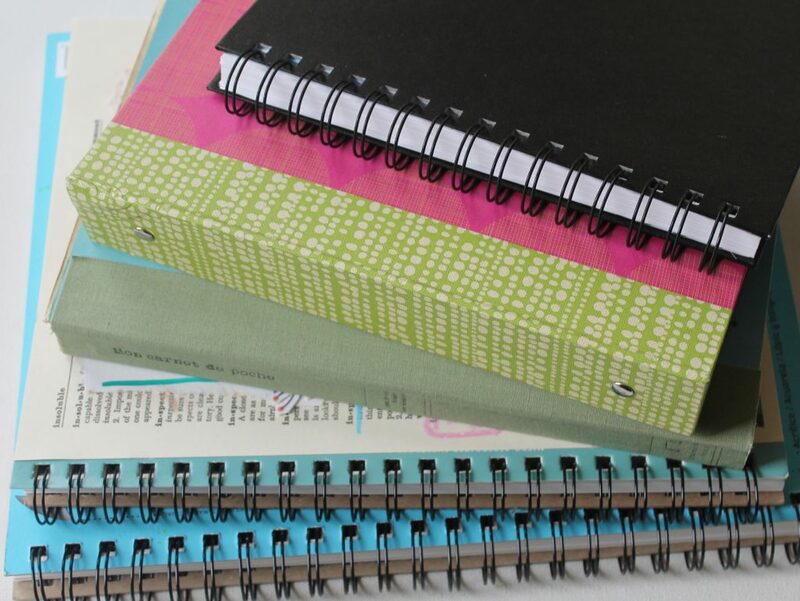 A sketch book, journal or notebook of any kind! Check your local library. My library has shelves of their free old magazines that you can just take. Ask your friends or neighbors to save their old magazines for you. Ask at offices you visit if they’re getting rid of their old magazines. Note: you won’t need a ton of magazines. It’s just good to think about ahead of time. Camera or phone with camera – this is really optional, but I love photos in my Inspiration Book. I want you to use your book, so don’t worry about getting things perfect. Stick anything in there that inspires you: drawings, things you clip out from magazines, photos that you take of things that inspire you, favorite quotes, ideas, jewelry sketches. Get it in your Inspiration Book for future reference! So even though I’ll be providing weekly prompts, please use your Inspiration Book to add anything that inspires you every day. I mention in the video that I’m using a smaller journal for my Inspiration Book so I can carry it with me. 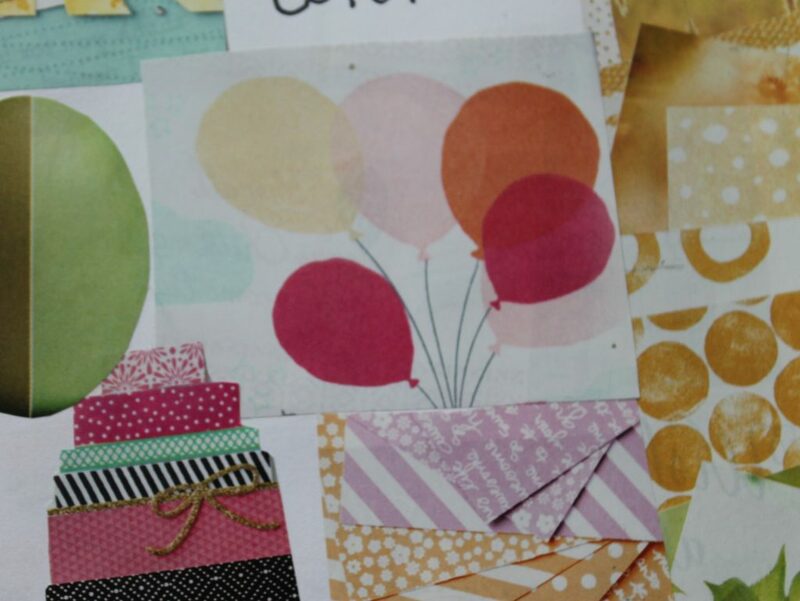 When something catches your attention, put it in your Inspiration Book right away. Don’t worry about making a beautiful page. That’s not what the Inspiration Book is about. 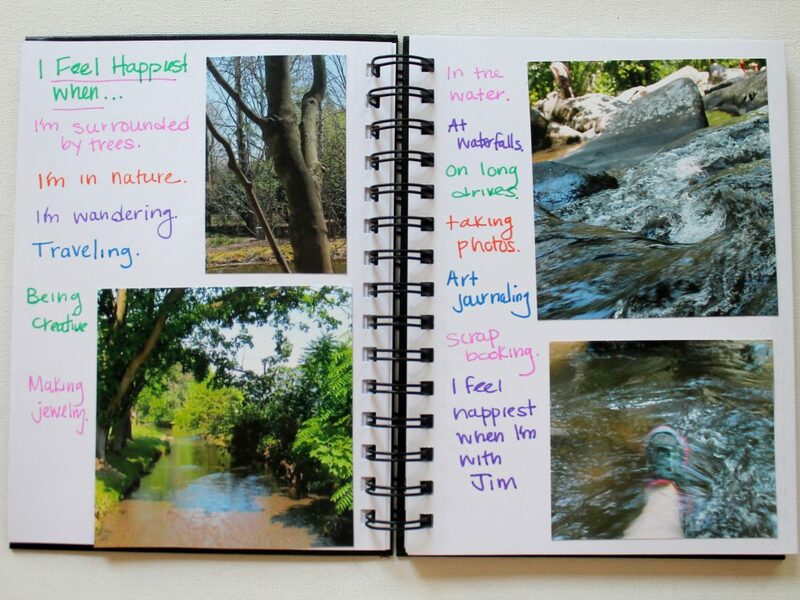 The Inspiration Book is to capture inspiration and ideas. Get ready! We start next week. Find a journal to use and maybe gather up a few supplies so you’re ready.